Am I entitled to overtime if I am paid a salary? Maybe. The mere fact that your employer pays you a salary does not mean that you are not entitled to overtime. 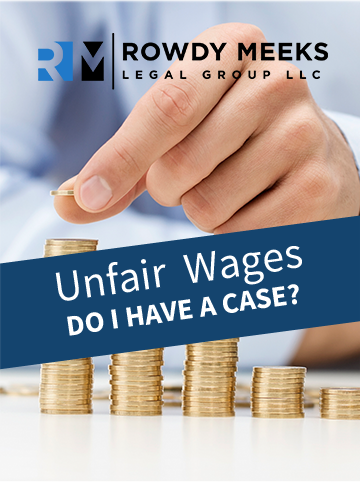 Many employers wrongfully pay their employees a salary when they should be paid overtime. Employers sometimes pay employees salaries to avoid paying overtime. 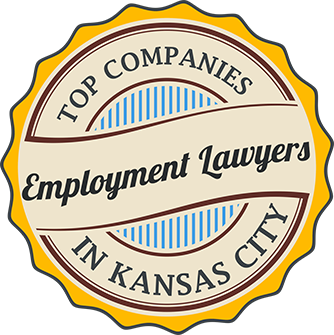 You should email or call us at 816-531-2277 if you believe your employer wrongfully paid you a salary.